Julia Indichova is the founder of FertileHeartedHuman.og and the author of "Inconceivable" and "The Fertile Female." "One-Heart Revolution: The Perils of Positive Thinking" is due in the Fall of 2018. I never saw my mother cry. She kept a safe distance from the incoming tide of sorrow, which, left unchecked, might have washed away her two new children, her husband, her brand new second life. She never mentioned the day the order came for every person of Jewish descent to report to the two brick factories at the edge of her town. In her stories her son was alive, taking a daily pre-dinner walk through the neighborhood, playing a game of multiplying the numbers in the small square plaques next to each entryway. For my mother grieving was not an option. And after all these years of attempting to understand the forces that have shaped my life, part of me still doubts the legitimacy of my own claim to grief. 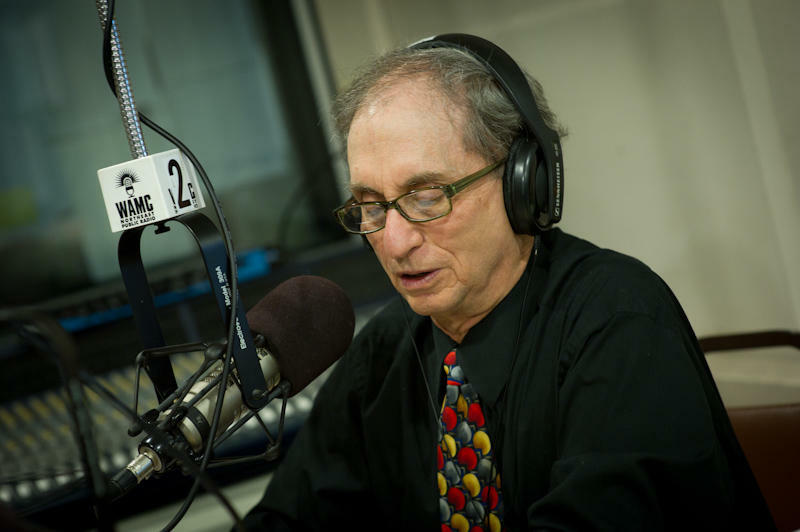 WAMC's Dr. Alan Chartock discusses the 17th anniversary of the 9/11 attacks. 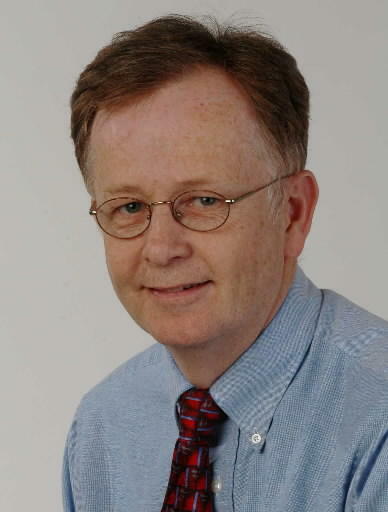 Dr. Chartock also shares his thoughts on Thursday's primary in New York. 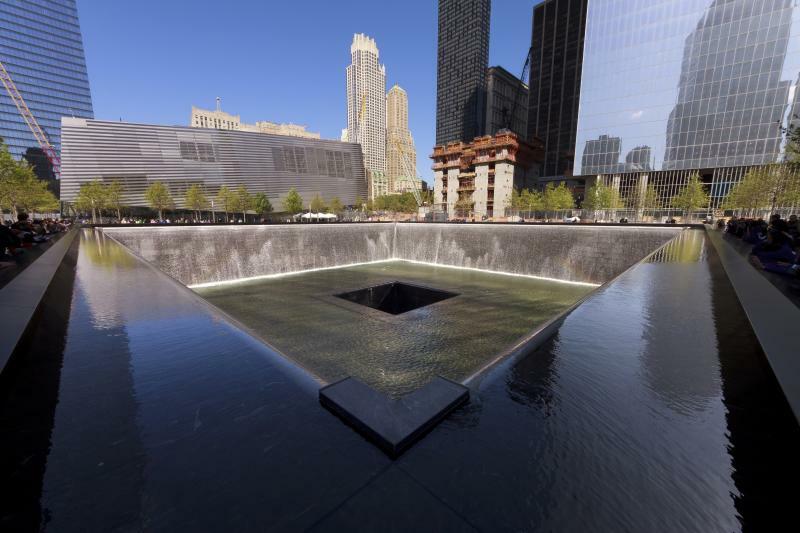 WAMC's David Guistina speaks with Mike Spain, Associate Editor of The Times Union, about 9/11 memorial events being held around the region today. The pair also discuss a gondola project across the Hudson River. 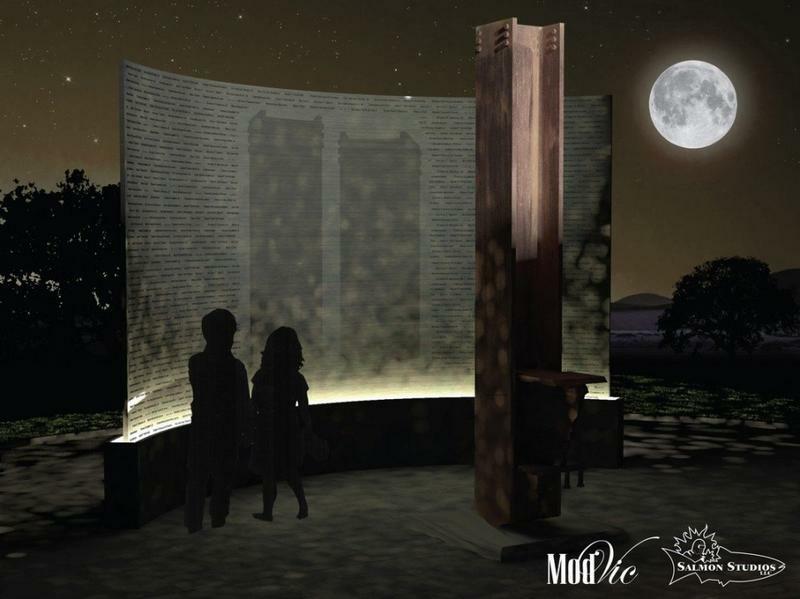 A 10-year project to put a permanent 9/11 memorial in Springfield, Massachusetts has entered a new phase – raising the money to make it a reality. On Saturday, May 20, at 7 p.m. at the Woodstock Jewish Congregation will present an inter-faith event featuring Imam and cardiologist Dr. Reza Mansoor. The presentation shares a title with Dr. Mansoor’s memoir - Stigmatized, From 9/11 to Trump and Beyond -- An American Muslim Journey. The event is free and open to the public. Dr. Reza Mansoor is board certified in Internal Medicine and Cardiology and practices as a Cardiologist at Hartford Hospital. 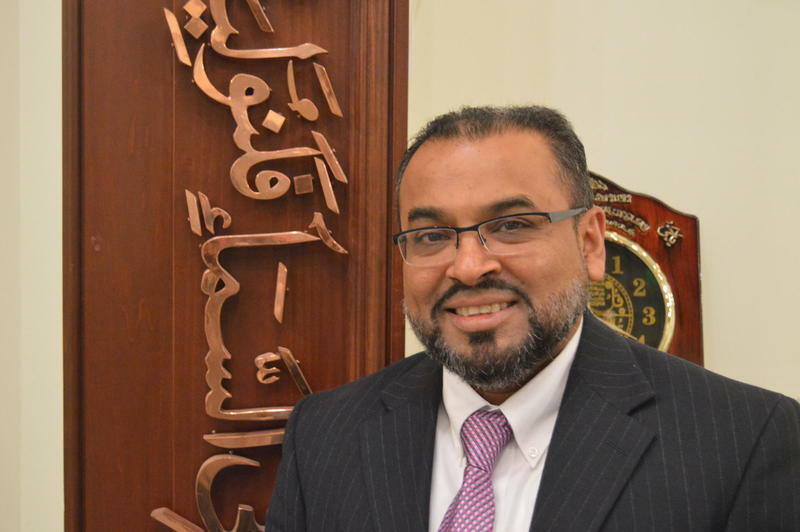 He is a past president of the Islamic Center of Connecticut and Islamic Council of New England. 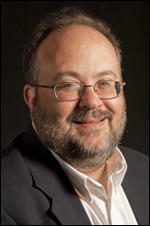 He is actively involved in the inter-faith community and provides ongoing didactic presentations on Islam. In the aftermath of the 9/11 attacks, Dr. Mansoor watched with dismay as attitudes and stereotypes about Islam and about Muslims living in the United States hardened. In an effort to build understanding, Dr. Mansoor wrote his memoir Stigmatized: From 9/11 to Trump and Beyond – An American Muslim Journey. On September 11, 2001, the air-space over the United States was closed after two planes flew into the the Twin Towers in New York City, another into The Pentagon, and a fourth (headed for D. C.) into a field near near Shanksville, Pennsylvania. Thirty-eight planes were diverted from their original paths and forced to land in Gander, Newfoundland, Canada. The airport at Gander is larger than makes sense in terms of the size and population of Gander. It’s a relic from the pre-jetplane era -- when flying to or from Europe commercial and private flights stopped there to refuel. The 38 planes that landed on 9/11 carried passengers from all over the world. Scared, confused, and all-but cut off from their loved-ones, the accidental visitors - or “come-from-aways” as the Newfoundlanders call them - nearly doubled the population of the region for the better part of a week. The locals opened their doors, pantries, hearts, and minds until the airspace was reopened. 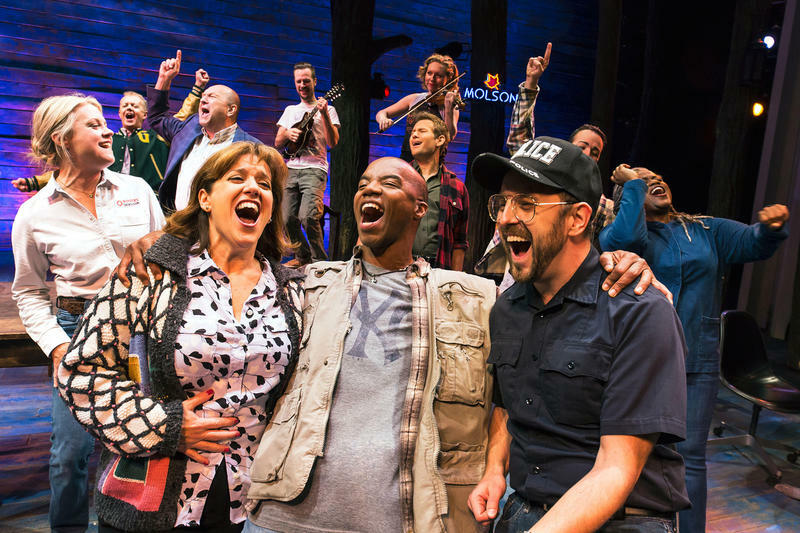 Those friendships - formed in upsetting and stressful circumstances - are the heart at the center of Come From Away - a new musical now running on Broadway The Schoenfeld Theatre. The book, music, and lyrics are by married Canadian writing team Irene Sankoff and David Hein - who created the show by interviewing the real people involved in the events of that day and week. The show is directed by Christopher Ashley with musical staging by Kelly Devine. The cast of 12 plays both - and various - Gander-ites and Plane people. Cast member Sharon Wheatley joins us now. Her previous Broadway credits include Avenue Q, Les Misérables, Cats, and The Phantom of the Opera. She is the author of the memoir, Til The Fat Girl Sings: From an Overweight Nobody to a Broadway Somebody. 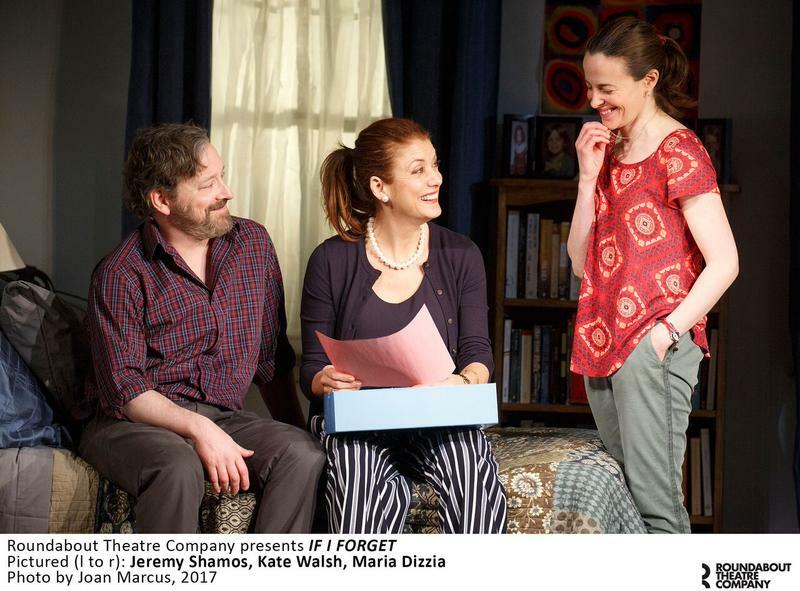 Off-Broadway at The Laura Pels Theatre, Roundabout Theatre Company is currently presenting Steven Levenson’s If I Forget. The play is the latest in Roundabout’s ongoing devotion to producing new plays by young playwrights with bold creative voices. Levenson is the acclaimed writer of Dear Evan Hansen and Roundabout’s The Language of Trees. The show is directed by Daniel Sullivan and co-stars Kate Walsh. Walsh is best known for her television role as Dr. Addison Montgomery first on the Shonda Rhimes helmed hits, Grey’s Anatomy and then its spin-off, Private Practice.Walsh began her acting career in Chicago where she studied at the renowned Piven Theatre Workshop. She went on to star in multiple theater productions at the Shakespeare Repertory. She’s worked primarily in film in television in recent years and joins us now to discuss If I Forget and what about it made her want to get back on stage. If I Forget runs through April 30th. 13 Reasons Why premiers on Netflix on March 31st. 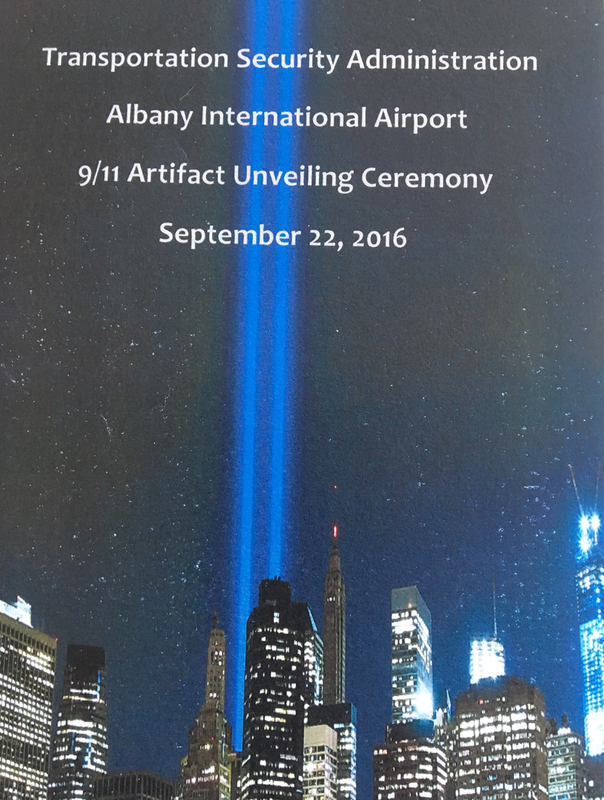 An artifact from the 9/11 attacks 15 years ago has been given to Albany International Airport. WAMC's Capital Region Bureau Chief Dave Lucas was at the airport Thursday morning when the artifact was officially put on permanent display. 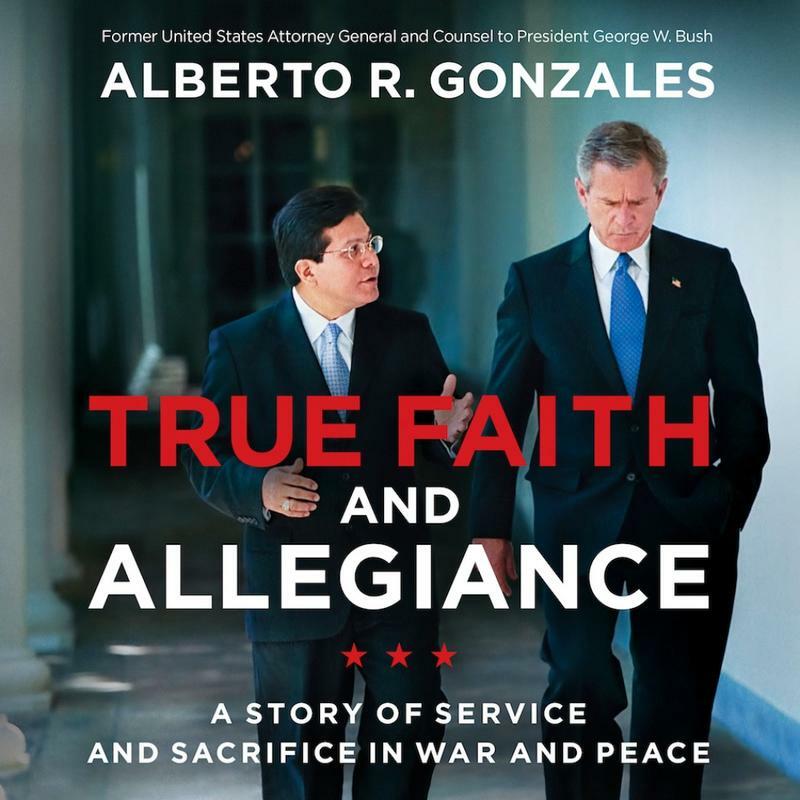 Former Attorney General Alberto Gonzales shares his account of grappling with the critical decisions that helped navigate the Bush Administration through national crisis, politics, and war in his new book: True Faith and Allegiance, A Story of Service and Sacrifice in War and Peace. Gonzales is the former Attorney General of the United States and former Counsel to the President and is the only lawyer and only Hispanic to hold both these positions. Today is a day where remembrance services are being held across the country and Americans are pausing to recognize the victims of the September 11, 2001 attacks. 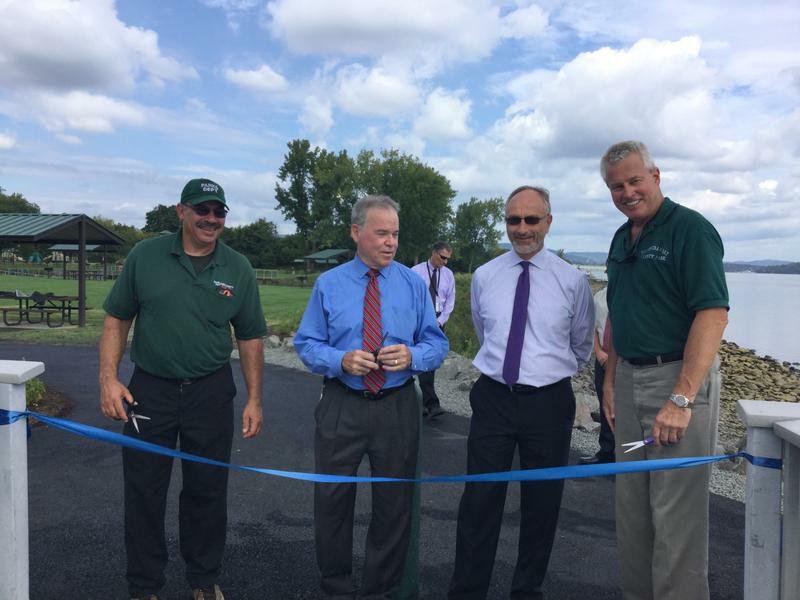 A pedestrian bridge at a park in Rockland County has reopened in time for the 9/11 memorial ceremony. Numerous ceremonies are scheduled for this weekend marking the 15th anniversary of the 9/11 terrorist attacks. 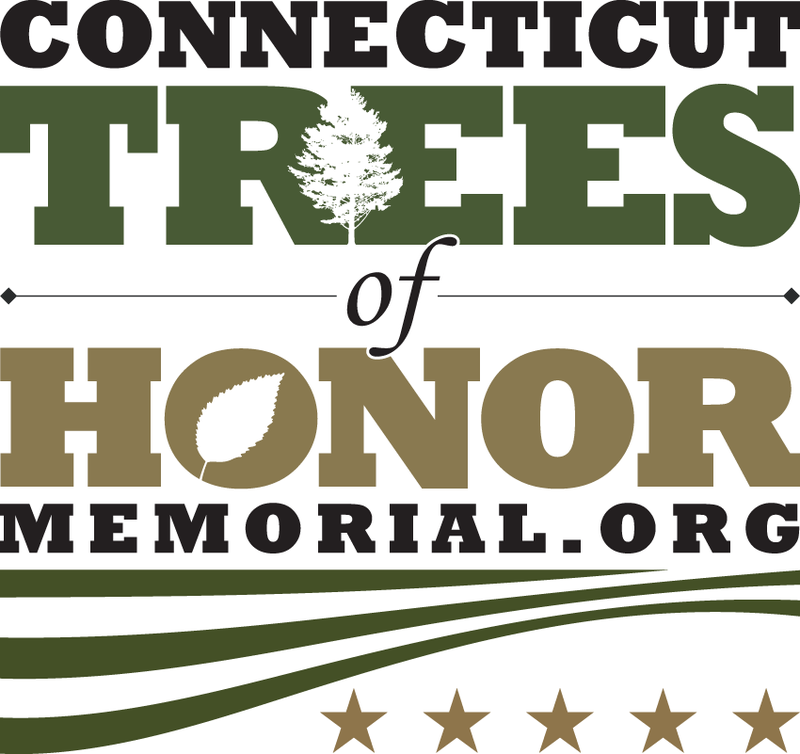 And while Westchester County will hold such a ceremony, it also offers residents the opportunity to serve and remember. 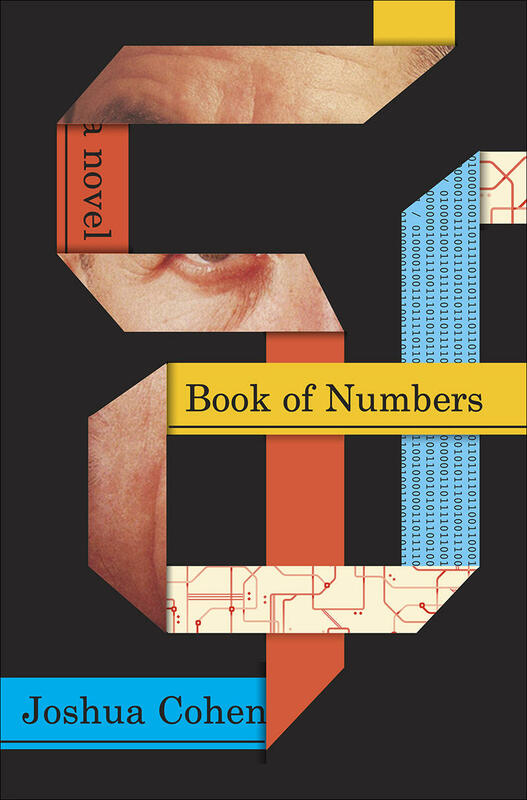 Joshua Cohen’s new novel, Book of Numbers, is narrated by a fictional Joshua Cohen – also a writer, whose misfortune is to have written a book with the publication date of September 11, 2001. 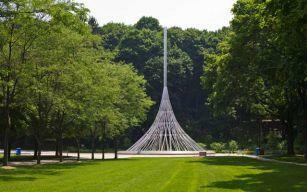 A Connecticut veterans park will be receiving some of the last remaining artifacts from the Sept. 11, 2001, terrorist attacks at the World Trade Center. September 11th marks the 14th anniversary of the 9/11 attacks when four passenger airliners were hijacked by 19 al-Qaeda terrorists - charged with the mission of flying them into buildings on U.S. soil. 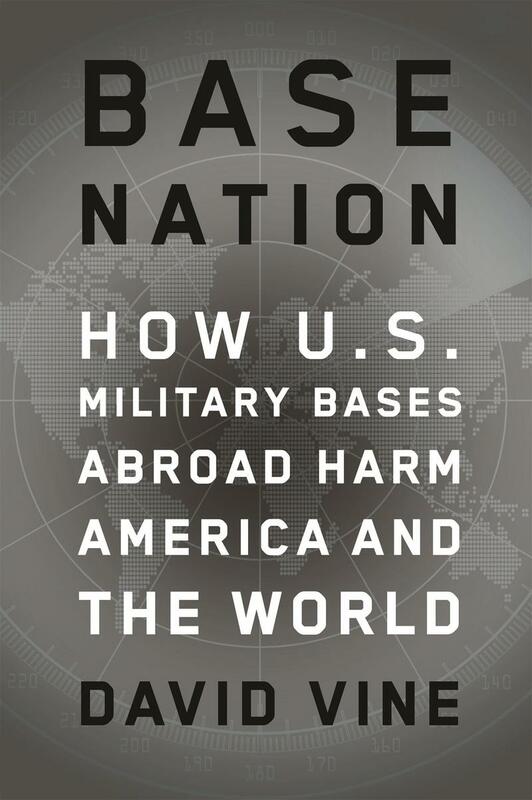 In his new book, Base Nation, author David Vine examines how the existence of U.S. bases abroad, particularly in Saudi Arabia, were part of Osama bin Laden’s professed motivation for the 9/11 attacks. Furthermore, Vine looks to demonstrate that America’s sprawling network of overseas bases imposes costs— not only financial but also political, environmental, and moral— that far exceed what the Pentagon is prepared to acknowledge. David Vine is an associate professor of anthropology at American University in Washington, D.C.
Ceremonies around the country today marked the 13th anniversary of the September 11 attacks and the memories of that day remain vivid for the nation’s leaders. Orange County is hosting its September 11th remembrance ceremony this evening. 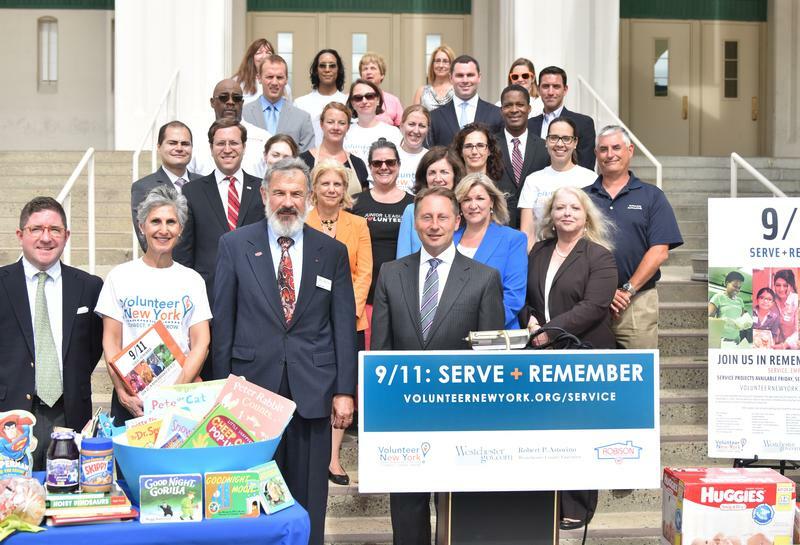 Westchester County is one of several municipalities holding ceremonies in memory of local residents who died September 11, 2011. A New York state senator from the Hudson Valley is calling on the governor to sign legislation concerning the children of 9/11 firefighters. 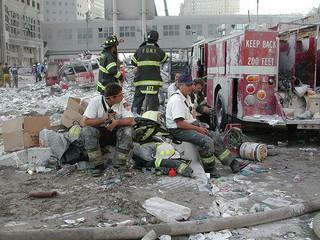 Republican state Senator Greg Ball is urging Governor Andrew Cuomo to sign a bill into law that he says would help children of firefighters who died as a result of illnesses from response to and recovery efforts from the September 11th terrorist attacks. In the aftermath of the Sept. 11 attacks, the U.S. rounded up hundreds of suspected terrorists in Afghanistan and around the world. 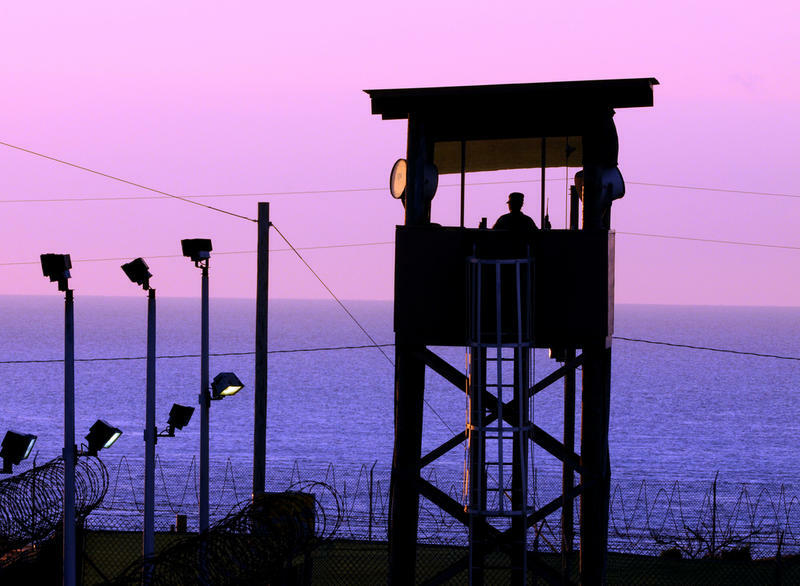 Many ended up at a special military detention center in Guantanamo Bay, Cuba. 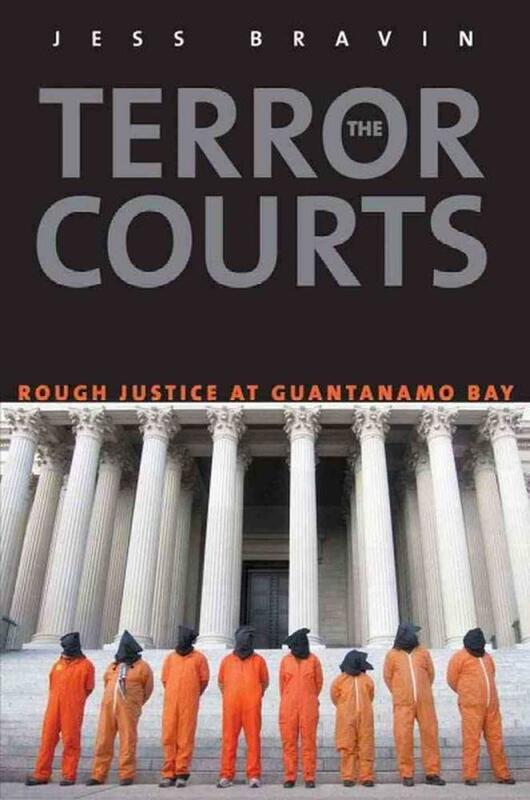 SAN JUAN, Puerto Rico (AP) — A military judge has denied a request to allow television broadcast coverage of the Guantanamo Bay war crimes tribunal for five men charged in the Sept. 11 attacks. Defense lawyers requested TV coverage of proceedings at the U.S. base in Cuba. 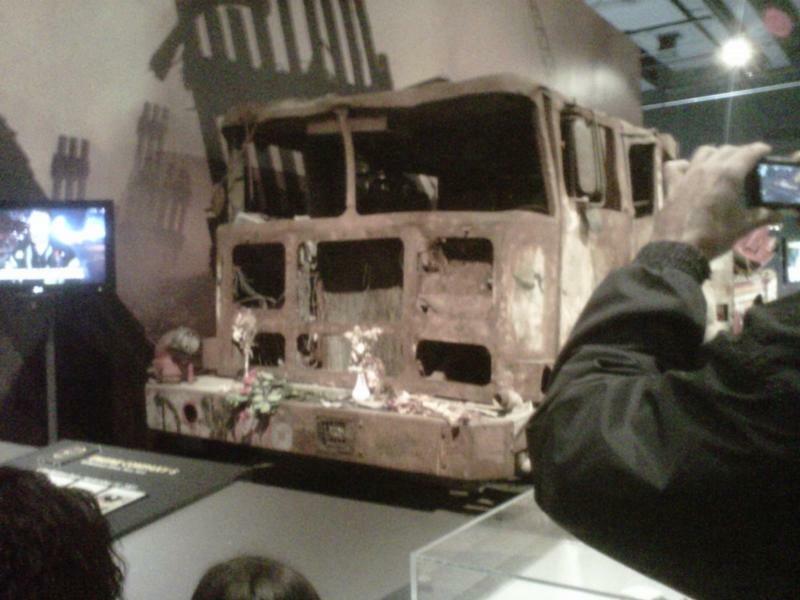 But the Defense Department had authorized only closed-circuit broadcast to several military bases in the northeast U.S.
A solemn ceremony at the New York State Museum in downtown Albany started with a moment of silence at 8:46 am, marking the moment that the first hijacked jetliner crashed into the World Trade Center in 2001. The State University of New York at New Paltz will host the ninth annual conference of the Institute for Disaster Mental Health tomorrow. The conference is focused on maintaining resilience among trauma and disaster workers. Among the keynote speakers are Dr. Richard Tedeschi, a professor of psychology at the University of North Carolina-Charlotte, and Dr. Charles Figley, professor of social work at Tulane University. WAMC’s Brian Shields spoke with both men about how those who work around disaster maintain mental fitness.